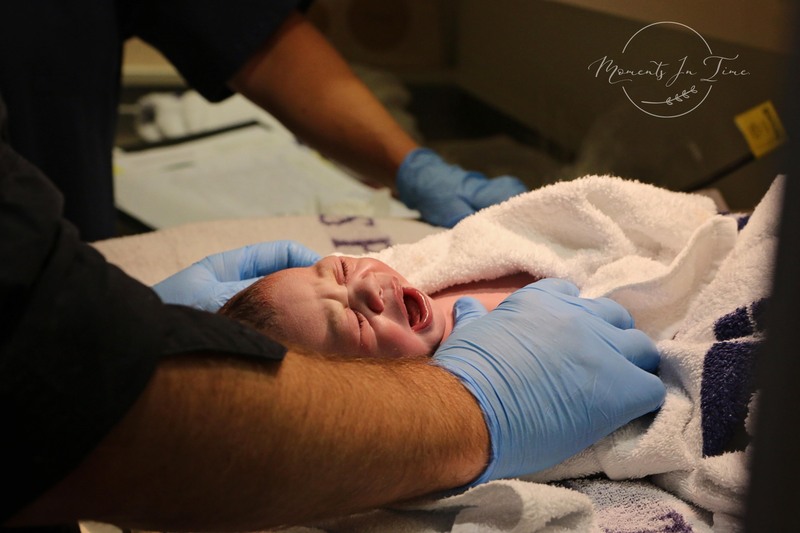 Birth Photography (Opotiki and Whakatane Areas) - Moments In Time Photography, N.Z. 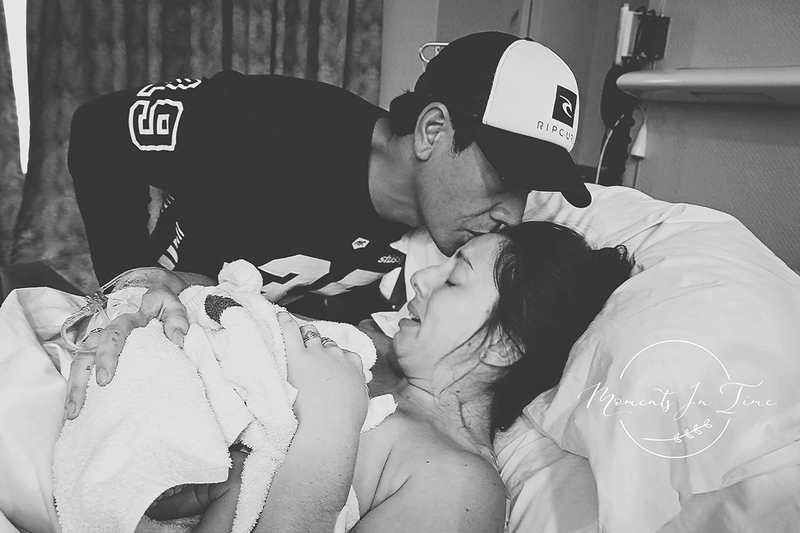 Few experiences are as life-changing as giving birth and I’m happy to now be offering Birth Photography in the Opotiki and Whakatane areas. From the moment that a woman discovers she’s pregnant to when she first lays eyes on her baby there is so much emotion and feeling, so many tender moments, it can be hard to express this in words but when words fail, maternity and birth photography makes sure that the experience is beautifully preserved in heart rending imagery. I love to photograph all special moments in time for families but really the most special moments in time, the ones most filled with the rawest emotion and the most tender moments are those that document the arrival of a new little person to the world, the love and emotion of the parents, the first breath and the first moments of the new little human in the loving arms of their mother and family. Whether it’s home births, hospital births, natural or caesarian you will never regret documenting these special moments in time. I offer on-call packages where I’m available 24/7 for two weeks from your due date (or agreed upon date if you’re likely to be early or late), as well as off-call packages where I can be contacted during the day or early evening and will attend the birth only if I’m available. I also offer Fresh 48 or lifestyle bonding sessions at hospital or at home contact me for further details. Included in this package is …. A pre-birth meeting preferably in person or via video call if this isn’t possible where we can discuss your expectations, make sure we’re a good fit, plan your session and work through my questionnaire so that I don’t have to bother you during the birth. A mini-maternity session at my studio in Waiotahe that can also include your partner – includes the session and use of gowns etc as well as 3 high resolution, hand edited digital images. I will be on-call two weeks from your due date (or agreed upon date if you’re likely to be early or late.) I also work with two other lovely local photographers and if they’re available I will arrange for them to be on backup in case of circumstances beyond my control to ensure coverage of your birth. I will be in attendance for up to two hours of active (going into transitional) labour (6-8cm dilated) and for one hour after birth for those special skin on skin moments, family emotion, doctors checks and weighing etc. Your images will also be available in an online gallery for you to download and/or share if you so desire. A slideshow of your images set to music is also included as a beautiful way to showcase those special moments in time (more intimate images may be omitted if you would prefer as you plan to share this slideshow). A $100 voucher towards a newborn session is also included in your package. An optional $100 voucher I’m sure that when you were considering booking a birth photographer one of the first things that you did was look online for some of those amazing birth images that have been shared by photographers and the beautiful and empowered women that they have photographed. I love to share these images too (with permission) so I also offer an optional $100 voucher that can be applied to this package if you feel comfortable enough to allow me to share your birth images so that others can see how beautiful and empowering birth is and to help normalize such a wondrous and amazing experience. $1800 – you are more than welcome to pay for this session by instalments – your booking is confirmed once an $800 retainer has been received with the rest payable two weeks before your due date. If you would like longer to complete your payments feel free to talk to me about arranging regular weekly repayments to pay the remainder (images are released when paid in full). I can be contacted during the day or early evening and will attend the birth only if I’m available. You will receive a full refund if I’m unavailable for the birth but be assured I do my very best to be there for you. An optional $100 voucher …. I’m sure that when you were considering booking a birth photographer one of the first things that you did was look online for some of those amazing birth images that have been shared by photographers and the beautiful and empowered women that they have photographed. I love to share these images too (with permission) so I also offer an optional $100 voucher that can be applied to this package if you feel comfortable enough to allow me to share your birth images allowing other mums to be to see how beautiful and empowering birth is and to help normalize such a wondrous and amazing experience. $1250 – you are more than welcome to pay for this session by instalments – your booking is confirmed once an $800 retainer has been received with the rest payable two weeks before your due date. If you would like longer to complete your payments feel free to talk to me about arranging regular weekly repayments to pay the remainder (images are released when paid in full). Yes absolutely, I would hate you to miss out and try to be accommodating as possible when it comes to payment. WILL YOU SHARE MY IMAGES ON SOCIAL MEDIA? 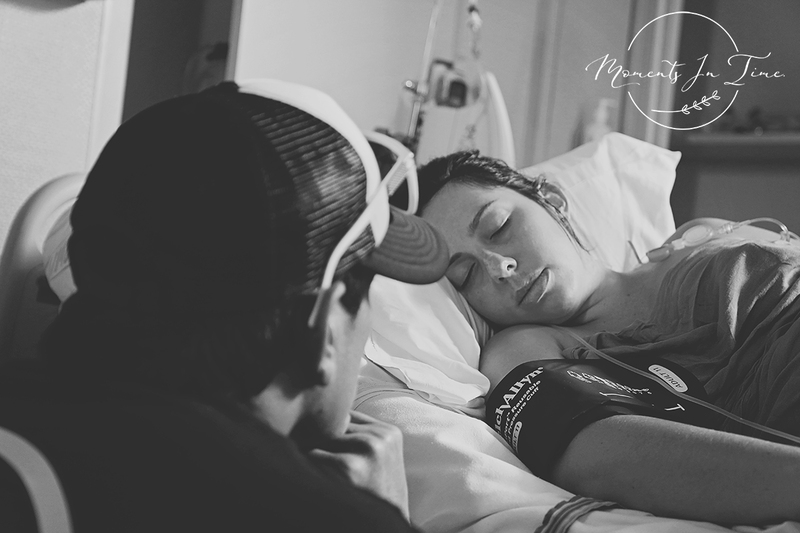 I do hope that you will allow me to share especially the less graphic moments of your birth session to normalize birth and to help empower other women to document this very special time themselves but I will only do so with your permission. WHAT IF I HAVE A C-SECTION OR OTHER COMPLICATIONS? 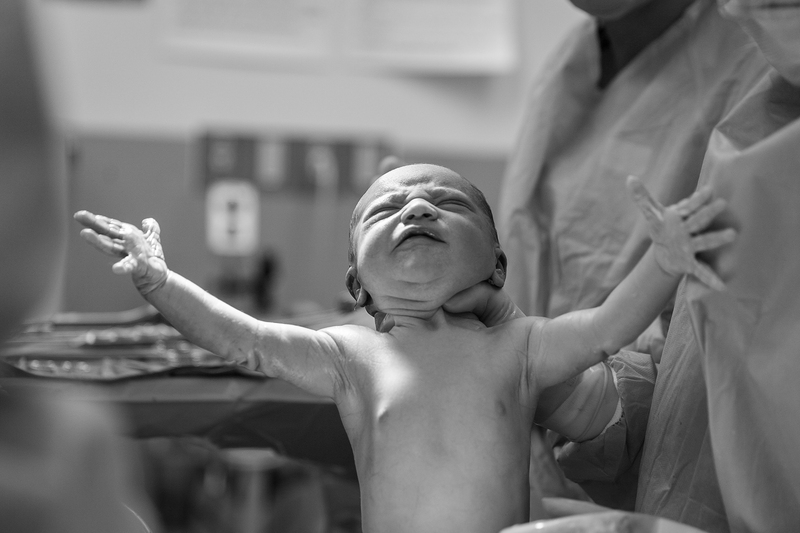 Not all births go the way we hope but as a mum who had photographs taken during my C-section birth of twins if the hospital allow it these images are just as special. If the hospital won’t allow this or other complication means I’m unable to photograph the birth then I can take photographs after the operation during that special bonding time. I accept only limited spots for birth photography so as soon as you’re sure you’d like this amazing event recorded do get in touch. They say that only 2 things are certain in this life – death and taxes so I can’t say this will never happen but I do my best to make sure it wont, if it’s an on-call session I also arrange at least one more (but probably 2) backup photographers to lower any risk of you missing out on your birth photography but if you’ve booked an on-call birth session and it is missed due to me being unavailable you will receive a full refund and/or a combination of a bonding session at hospital or at home as well as newborn session with a refund of any difference.